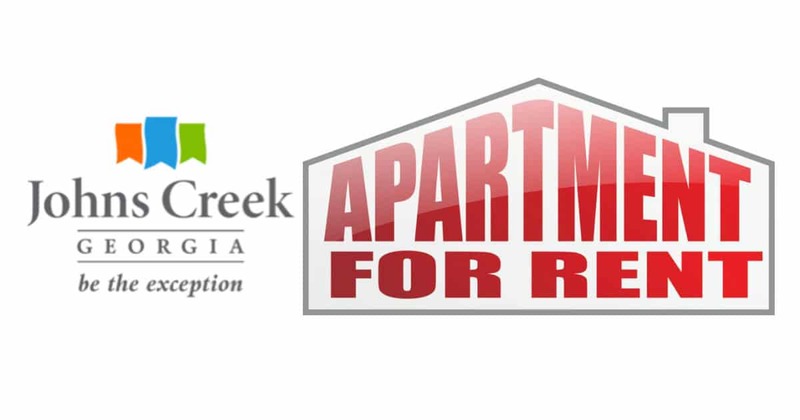 Newsworthy : News items of interest to residents of Johns Creek including coverage of Johns Creek Government, Johns Creek Traffic issues, Local Government concerns, City Hall, Politics, Elected Officials, Politicians, Public Works and many other local issues. 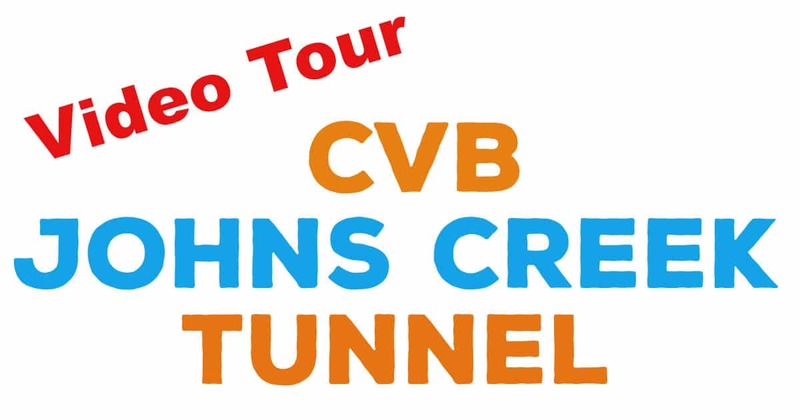 Johns Creek Tunnel Video Tour! Ever Wonder what the hottest tourist attraction in Johns Creek is? 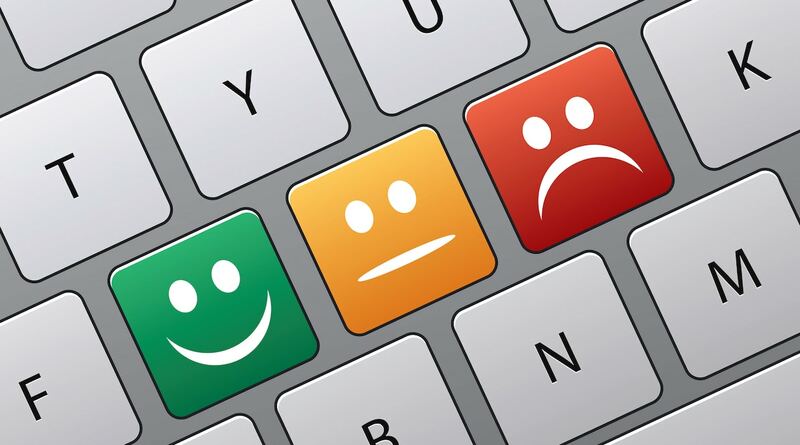 What the CVB has spent Thousands promoting? Recent FOIA Documents EXPOSE the CVB NOT in Compliance with MOU or with the Georgia Sunshine Laws regarding Public Notices. 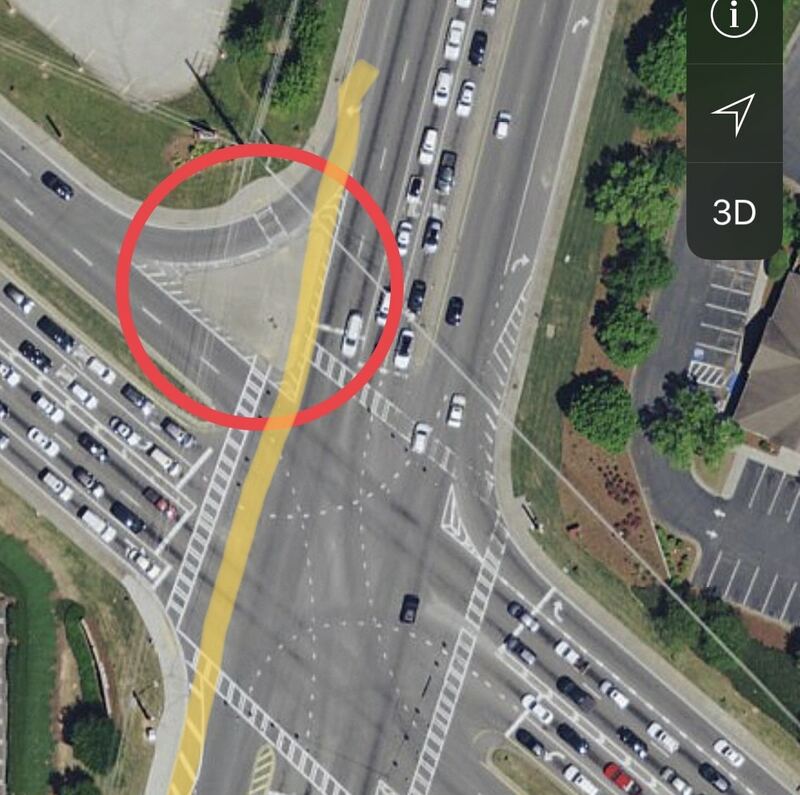 Medlock Bridge Rd Input Meeting: Tuesday, April 23 from 7-9 p.m 11445 Johns Creek Parkway. 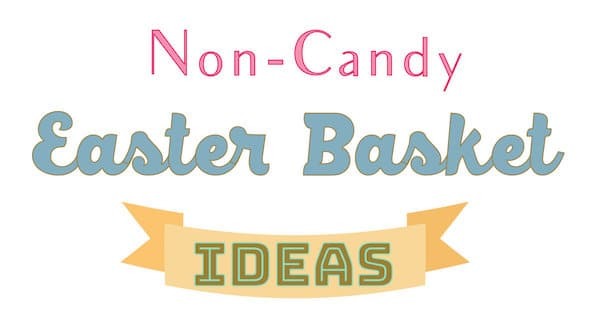 City Staff will present potential concepts. 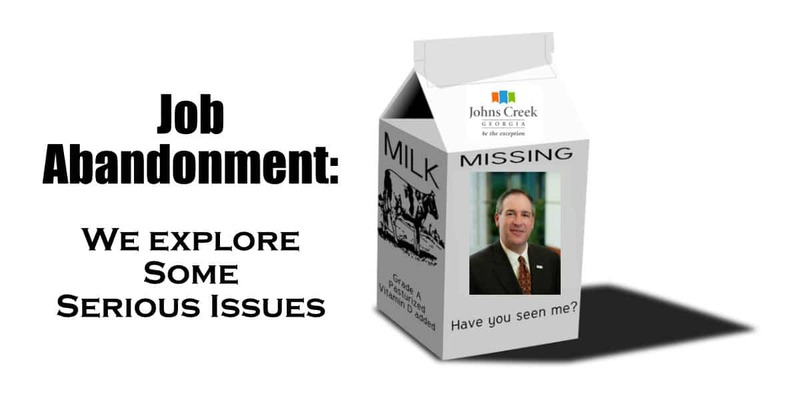 FOIA reveals the Johns Creek CVB is working hard to make Johns Creek a Tourist Destination. Johns Creek CVB Hires HGTV Star. 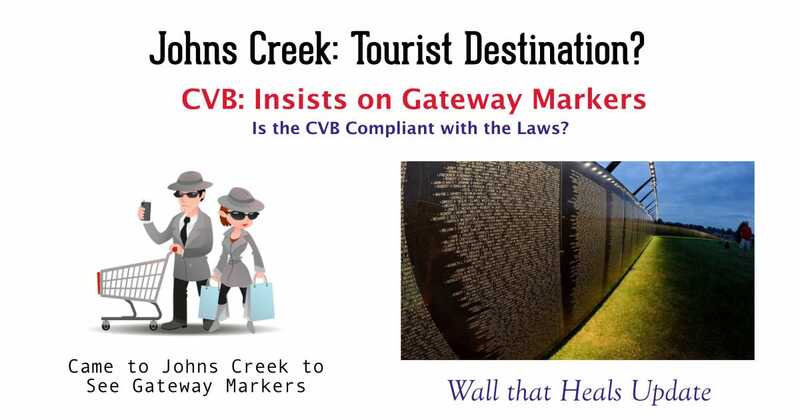 CVB Brings Back Gateway Markers. Where did this come from? We got Docs. 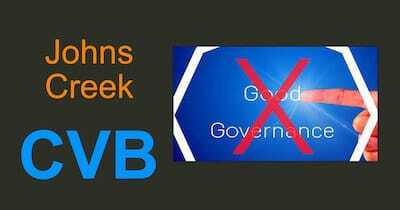 Is the CVB in Compliance with the Law..Oops? Veterans Wall Update! 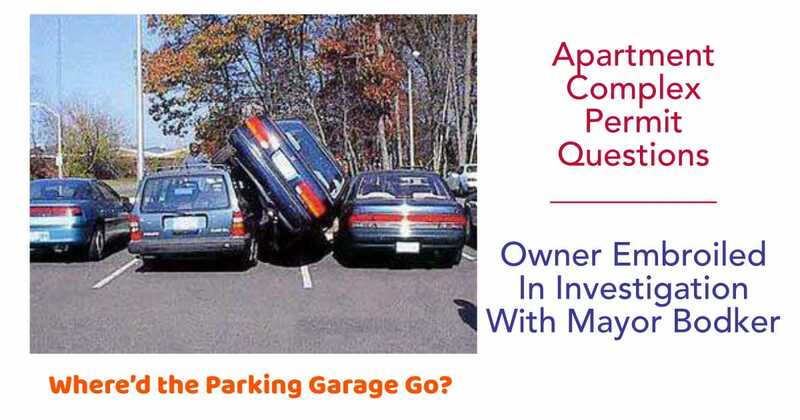 Radio Silence: Bodker Refuses to Answer Apartment Permit Questions. 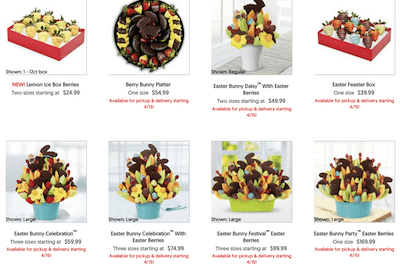 We explore the history and concerns… and Oops! Did we find a Violation? 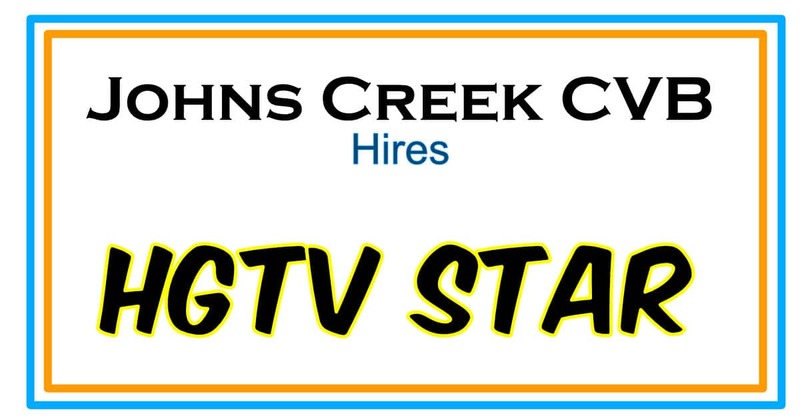 City of Johns Creek new Public Works Director Lynette Baker made upgrading all the School Flashers in Johns Creek a priority in her first Budget. Altered City Documents & Illegal City Meetings?! It’s been no secret that the Mayor hasn’t been performing his Duties. Now we’ve uncovered Altered City Documents & Illegal City Meetings?! 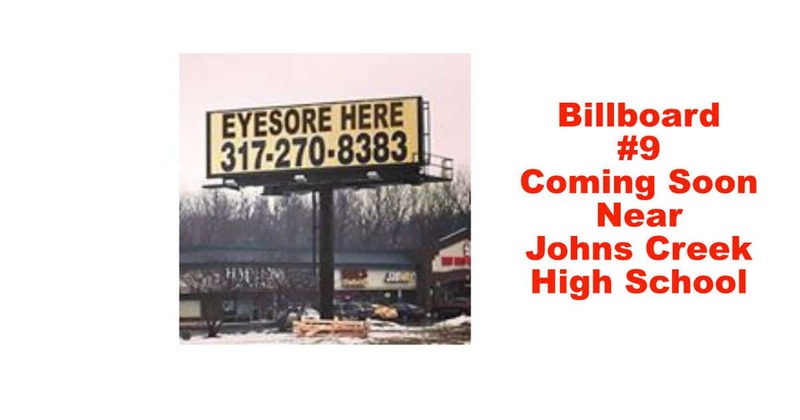 Apartment Complex Permit Questions Swirl over the development currently under construction on 141 & Bell Rd. Owner embroiled in investigation with Mayor Bodker. 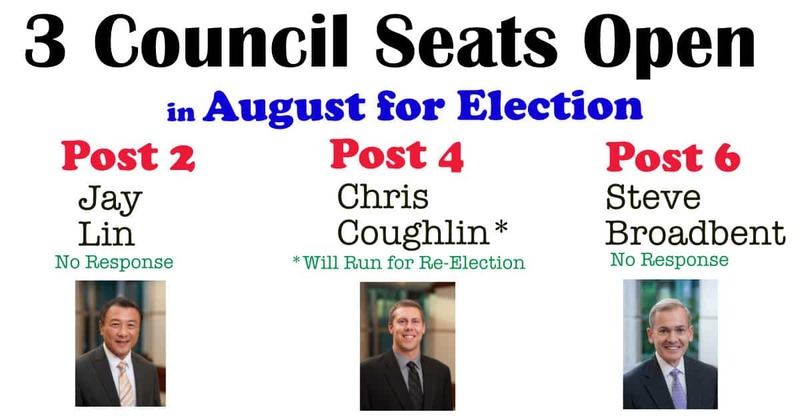 3 Council Seats Open in August 2019. 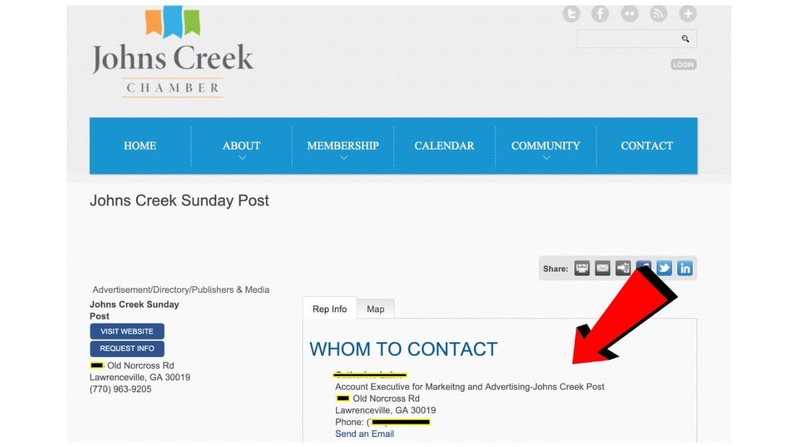 Johns Creek Post emailed all 3 current City Councilmen and inquired if they intend to run for re-election. Traffic Relief for Medlock Bridge Rd – South. This will allow for “Stacking” and relieve some congestion from Medlock Bridge Subdivision and southbound. Fury over City Proposed Gateway Markers. City was to spend $40K with Urban Catalyst Lab to design the concept of Two “Gateway markers” State Bridge Rd. 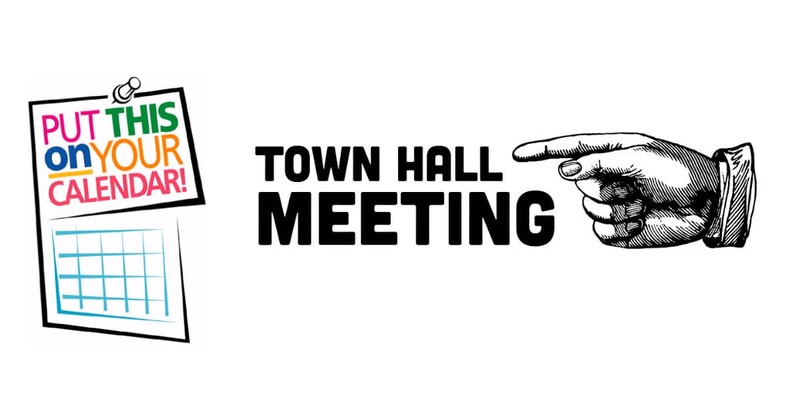 Mayor Bodker & City Council hosting Town Hall​ Thurs 2/7/19 at 7 pm. Here is TBT video from Townhall Meltdown. Has 67K views! 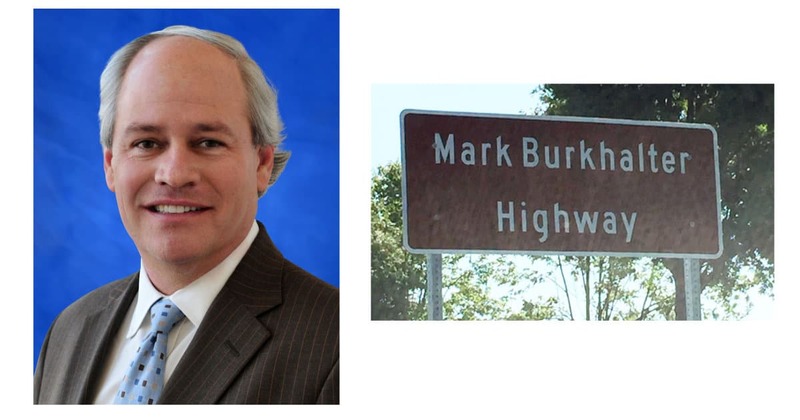 Medlock Bridge Worsening ~ Mark Burkhalter Highway -Where is He?